I saw a Youtube video from clarareadsbooks where she scrolled through her Goodreads feed and picked out a few books to read during May. I will be scrolling through and picking the first five books I see THAT I OWN and haven’t read. I will be adding these to my May TBR! 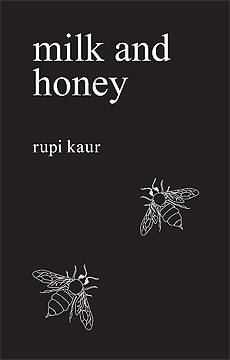 I think if I see a sequel that I have the first book/continuation of I will also choose that. 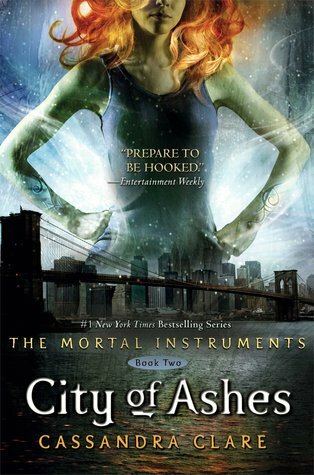 I will be adding City of Ashes to my TBR for the month because I recently read City of Bones and am trying to continue on my re-read of the series. 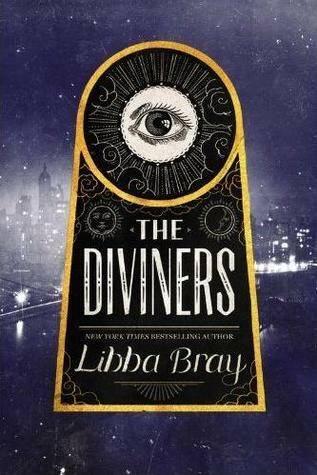 I have wanted to read The Diviners for quite awhile, so I’m excited about this one! 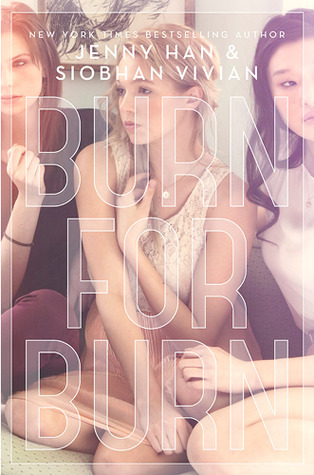 I’m pretty sure I still have Burn for Burn. I hope I still have it because I’ve heard that it’s pretty good. I don’t really know a ton about it, but I’ll give it a try! 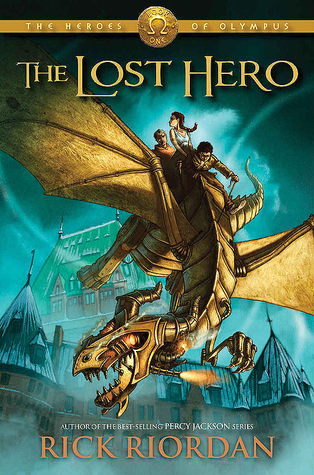 My younger brother will be SO EXCITED about me reading The Lost Hero. It’s his favorite series and he’s been pestering me for so long lol. 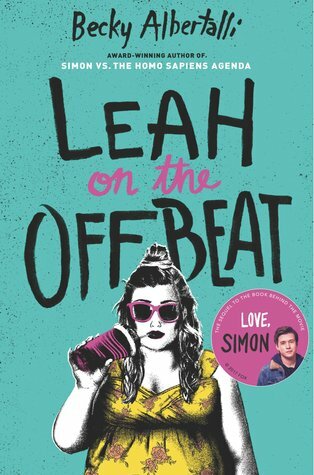 Okay so this is one of the ONLY books I’ve DNF’d in my life… I tried reading it and wasn’t a huge fan, but I’ll give it another try. 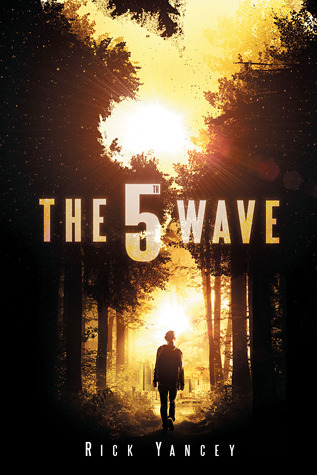 The 5th Wave here we go. Well, it looks like I’ll be starting some new series this month! 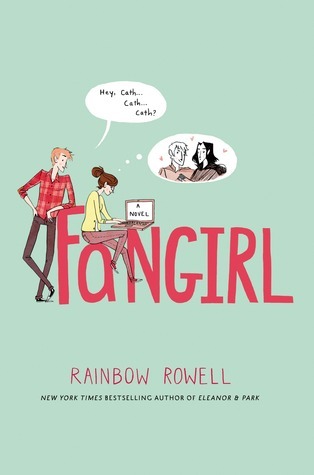 Lol so I accidentally just re-read a book because I was sent the wrong book by the author! 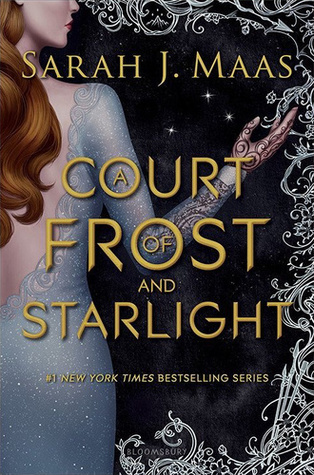 I thought I was reading the book Ivy Introspective and it felt SO FAMILIAR to me. If you follow me on Goodreads you would have seen one of my updates talking about how it felt like I had already read it. Little did I know I have, in fact, read this book already. 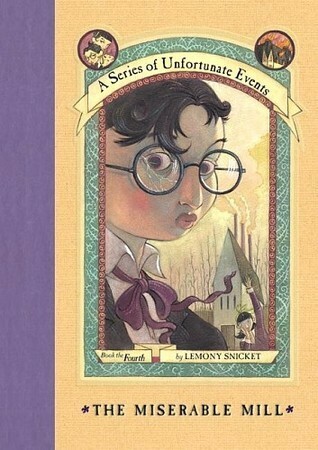 I was actually reading the first book in the series which I previously read last October. Again, I was so confused because I felt like I was reading the same thing! I don’t know if I will get to the book Ivy Introspective as I’ve just emailed the author about the conundrum. This is just a funny situation to me. Like lol this would happen to me. No shade being thrown to Kellyn Roth at all because I’m sure it’s super hard to self publish!